Article 15c of Liberia’s constitution states, “There shall be no limitation on the public right to be informed about the government and its functionaries”. 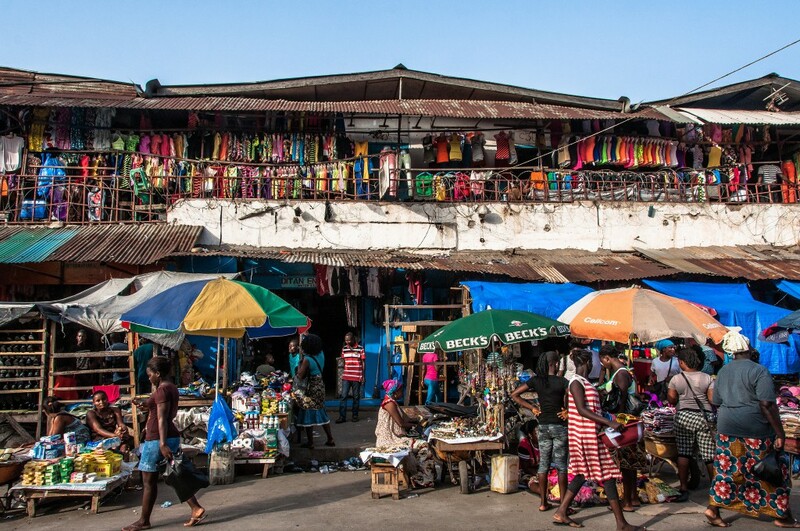 Liberia’s Freedom of Information law was implemented in 2010, as part of a set of government reforms, designed to restore accountability and democracy after 15 years of civil war. In 2016, iLab Liberia, in collaboration with the Liberia FOI Coalition, launched a site using Alaveteli, our Freedom of Information software. The aim? To help make Freedom of Information more accessible to every citizen in the country. 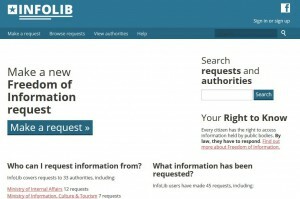 Like all Alaveteli sites, InfoLib sends requests for information to public authorities by email, while publishing both the requests and the responses online. In time, responses build into a public archive of information. But Liberia has more challenges than many other countries when it comes to solving problems through digital means. One of them is significant, and fundamental: the vast majority of citizens don’t have access to the internet. That being the case, setting up a Freedom of Information website may seem like a solution that’s worse than useless. And so it would be, if it were not for the back-up systems that were also implemented at the same time. The project makes use of an existing network of regional offices and training centres, set up by the Carter Centre and LFIC. In each of these hubs, staff have been trained up to submit and receive requests on behalf of citizens, and there’s a programme of workshops for the general public to learn how FOI can benefit them. There’s no need for users to have access to a computer, or an understanding of how to use a website — there will be staff who can do it on their behalf. iLab Liberia also spent time training the country’s Public Information Officers, or PIOs, on the use of technology to make responding to requests easier. There’s one more way that information can be spread quickly and easily in Liberia: almost everyone has access to a radio. Community radio stations are a part of daily life, and the main source of news for many. iLab Liberia put out regular radio segments, explaining what FOI is and how you can use your rights under Liberian law to access information. They also highlight the most interesting information that’s been released through the site recently. This approach means that FOI has become an increasingly familiar topic, a right that everyone understands and knows that they have access to. We’ll be keeping an eye on InfoLib, along with other Alaveteli sites that operate in countries with low internet penetrations. As the site becomes more mature, we’ll feed learnings back to the Alaveteli community so that all implementers can benefit from them.